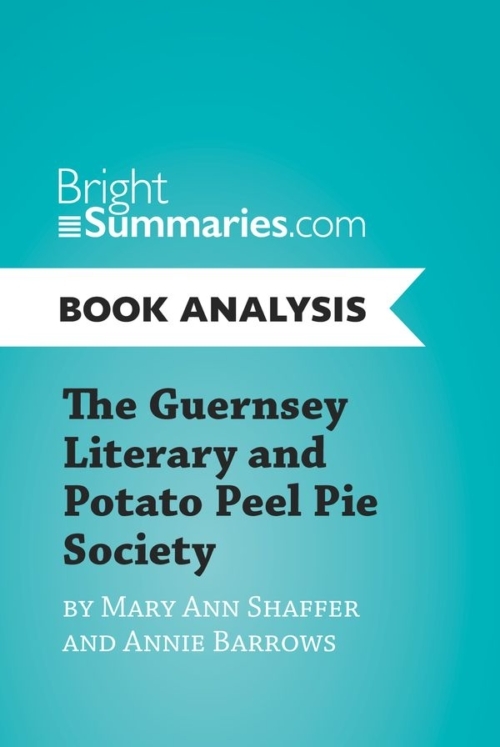 This practical and insightful reading guide offers a complete summary and analysis of Brideshead Revisited by Evelyn Waugh. It provides a thorough exploration of the novel’s plot, characters and main themes, such as Catholicism, nostalgia and the Second World War. The clear and concise style makes for easy understanding, providing the perfect opportunity to improve your literary knowledge in no time. 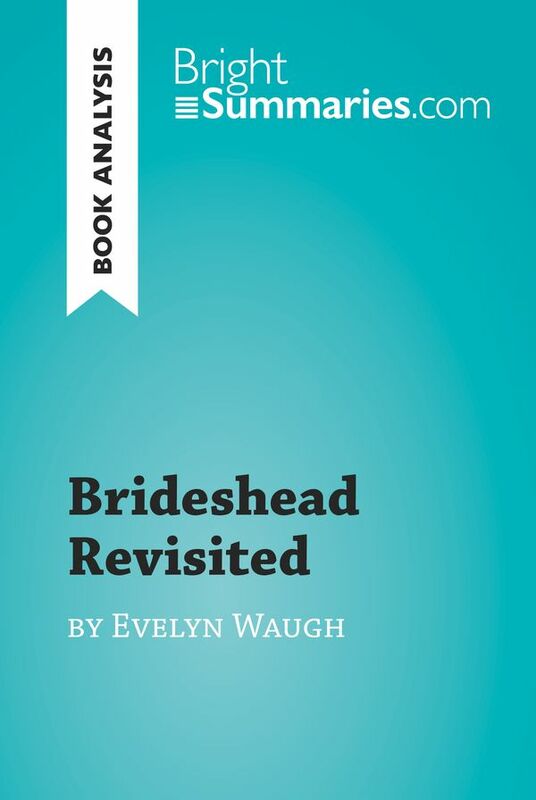 Brideshead Revisited was Evelyn Waugh’s seventh novel, and remains one of his best-known works today. 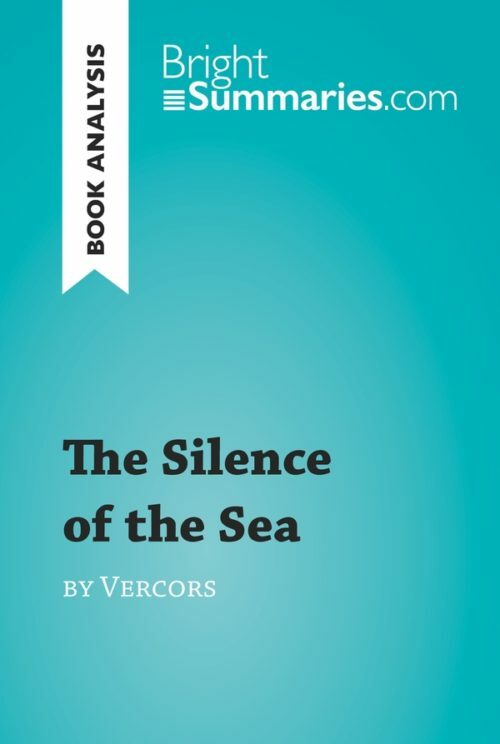 It tells the story of its protagonist Charles Ryder’s turbulent relationship with the aristocratic Flyte family, from his intense friendship with the charming Sebastian to his doomed romance with the beautiful Julia. Throughout the novel, the Flyte family’s complex relationship with their Catholic beliefs continually perplexes Charles, and the fact that he does not share Julia’s faith ultimately drives an irreparable wedge between them, establishing Catholicism as the book’s central theme. Evelyn Waugh was a British writer who also worked as a journalist and served in the British armed forces during the Second World War. 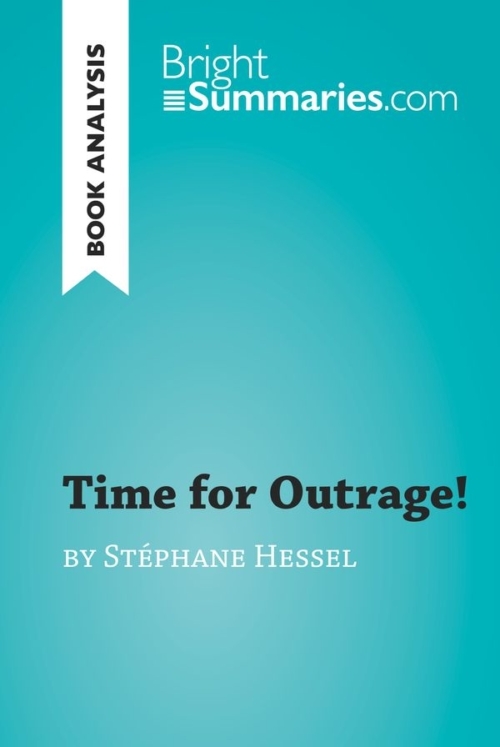 After studying at Oxford University and briefly working as a schoolmaster, he turned his hand to writing and produced a number of novels which are typically characterized by their sharp wit and incisive portrayal of the interwar period. Waugh was also an ardent traditionalist who frequently expressed his dislike of the modern world. He died on Easter Sunday in 1966.